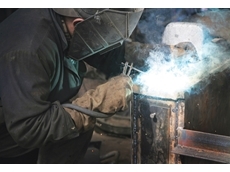 Respiratory protective devices are critical PPEs for many workers, however misconceptions still abound regarding correct selection. Diplomat Blades will exhibit its newest protective glove, which is designed to offer cut and impact protection while preventing overheating, on Stand 8014 at AIMEX. 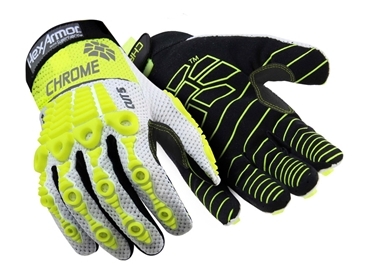 The HexArmor Chrome Oasis 4030 is a mechanics’ style glove featuring HexVent technology. “It offers the highest level of cut and impact protection on the market while its advanced breathable technology ensures wearers won’t overheat due to their PPE (personal protective equipment),” Diplomat marketing manager, Matt Russell, said. 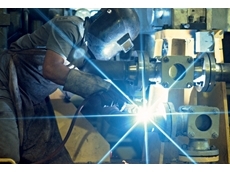 The new design was especially suited for protection from hazards such as metal burrs, wires or slivers in oil and gas production environments, he said. HexArmor gloves exceeded the mining industry’s highest testing standards (ISEA and CE Level 5), Russell said – with the full range to be on display at AIMEX.